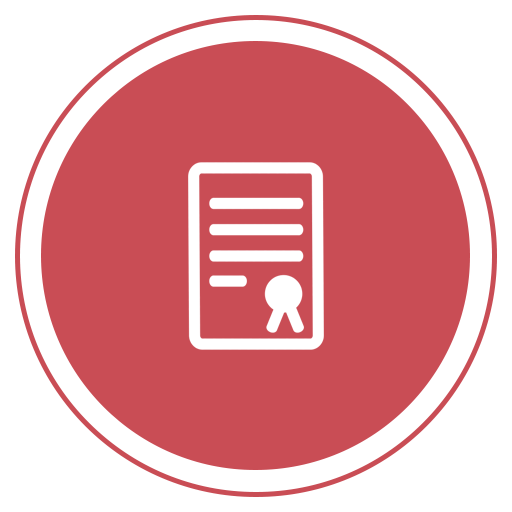 Our solicitors and conveyancers are passionate about, and vastly experienced in, all residential and commercial property matters. 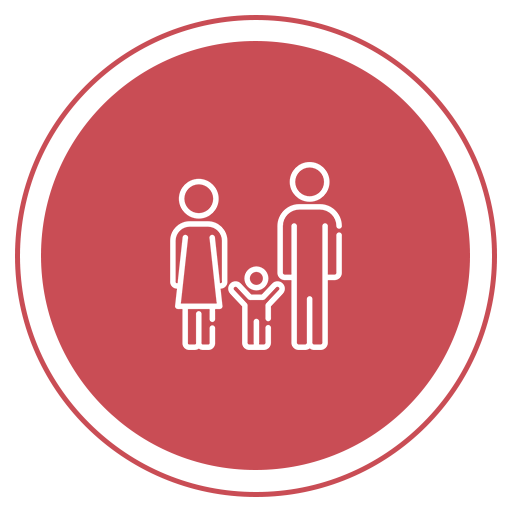 We are able to guide our Wills and Estates clients to a customised arrangement that meets their needs and achieves their desired outcome. 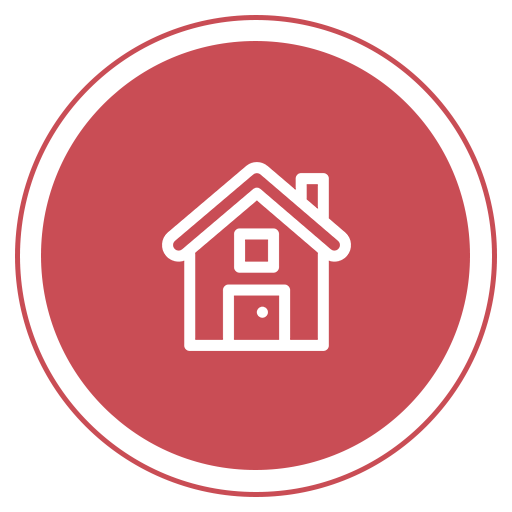 Our solicitors and conveyancers are passionate about and vastly experienced in all residential and commercial property matters. We are able to guide our Wills and Estates clients to a customized arrangement that meets their needs and achieves their desired outcome. 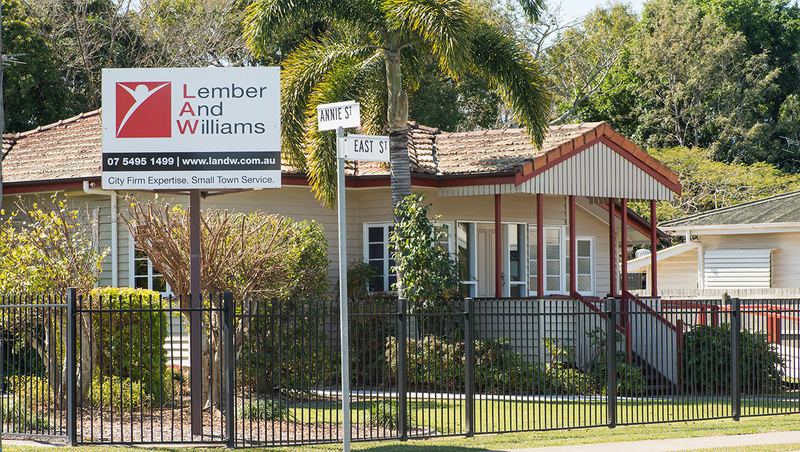 For over 60 years Lember and Williams and its predecessors has serviced the Moreton Bay region, building strong relationships with their clients. 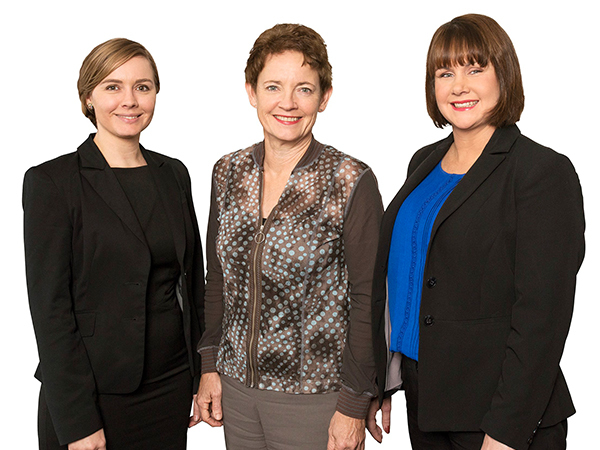 With over 37 years experience in the legal industry, Managing Principal Carolyn Williams oversees a group of dedicated legal professionals servicing clients in diverse areas of practice – clients operating new and established businesses, professionals, property developers and corporations, to individuals and retirees. We bring our many years experience in large city legal firms to a small firm practice, committed to outstanding performance and results. 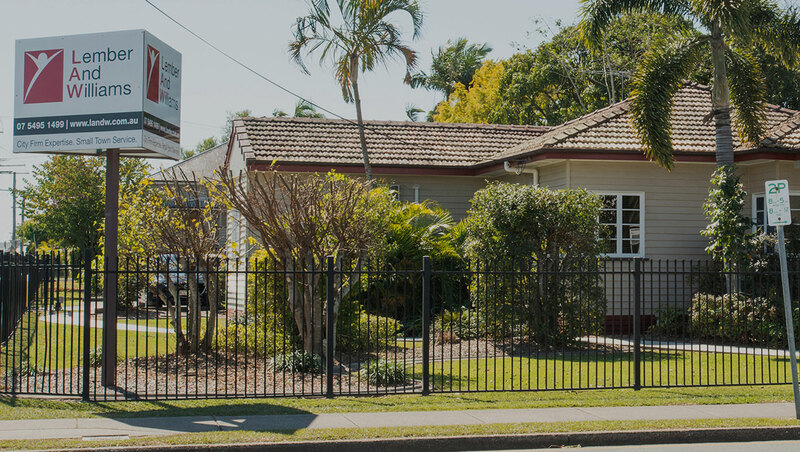 Satisfied clients throughout Brisbane, Caboolture, Bribie Island, the Sunshine Coast and Maleny trust LAW to manage their legal affairs – whether small or large. LAW’s professionalism and focus on listening to our clients ensures excellence in the standard of our service. Our guarantee that we understand our clients goals, means providing advice that is responsive and proactive to our clients’ needs. Lember and Williams remain abreast of changes in the law and our unrivalled depth of knowledge in our areas of practice have seen us develop an enviable reputation in providing effective legal solutions. We bring our many years experience in large legal firms to a small firm practice, committed to outstanding performance and results. 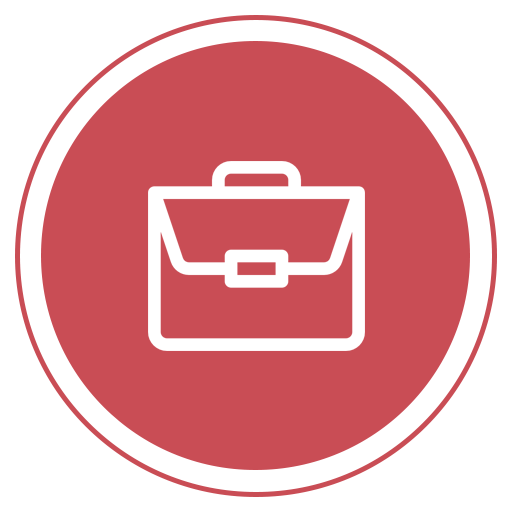 Our client focus and professionalism ensure excellence in the standard of our service – and a guarantee we understand our clients goals, providing advice that is responsive and proactive to our client’s needs. The best legal team in town. The LAW team are super professional and most important they keep you up to date every step of the way! I am referring them to all my clients. Such a professional team who took the stress out of our Shop Lease! Highly recommend. Highly recommended, very professional, efficient and fantastic service. I cannot recommend Lember and Williams enough. I had some serious child custody and separation dramas that they were amazing with. Very understanding. They very sensitively helped me deal with consent orders and sorted out child support issues we were wrangling with. Great folks to deal with, nothing has been an issue to them. Your efficient handling of my sale and purchase has been a great help and much appreciated. My sincere thanks to Carolyn for her attention to details and kind help also.